How to add Schema.org markup for Service page? Schema Premium plugin has support for schema.org Service type that allows you to add schema markups to pages about products on your site. 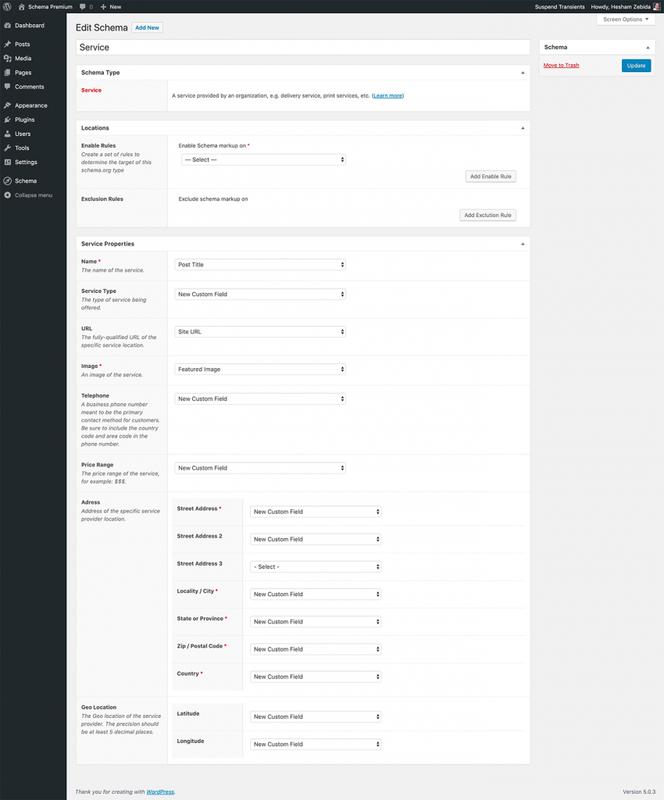 The next screen will open the quick schema.org creation wizard. 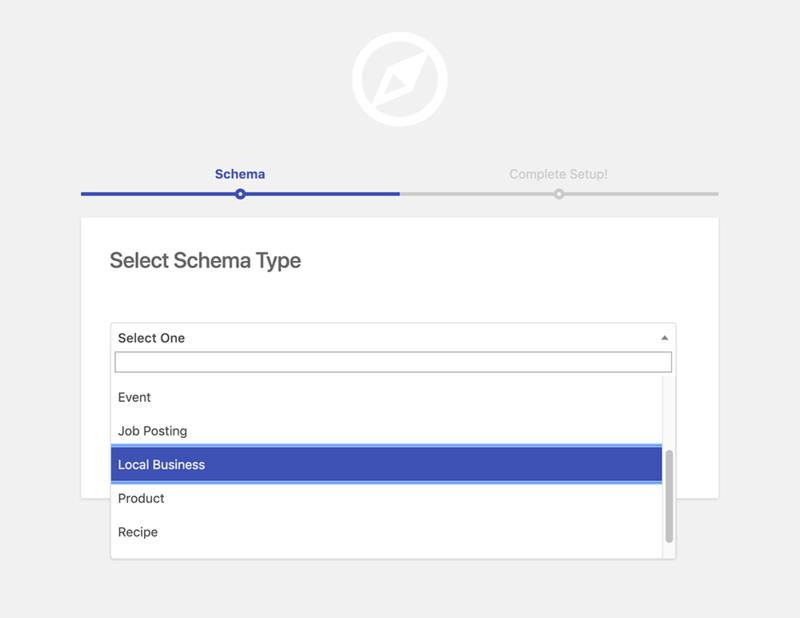 Select the schema.org Service type from the drop down list. 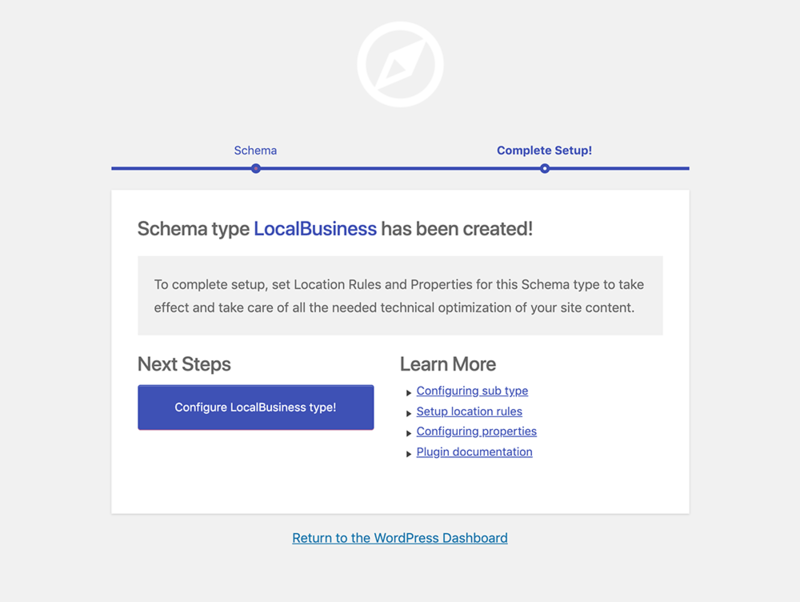 When you are done selecting; Schema Premium will confirm the creation of the new schema.org type, and you will have the choice to go through next steps, which is configuring the schema.org type you’ve selected. 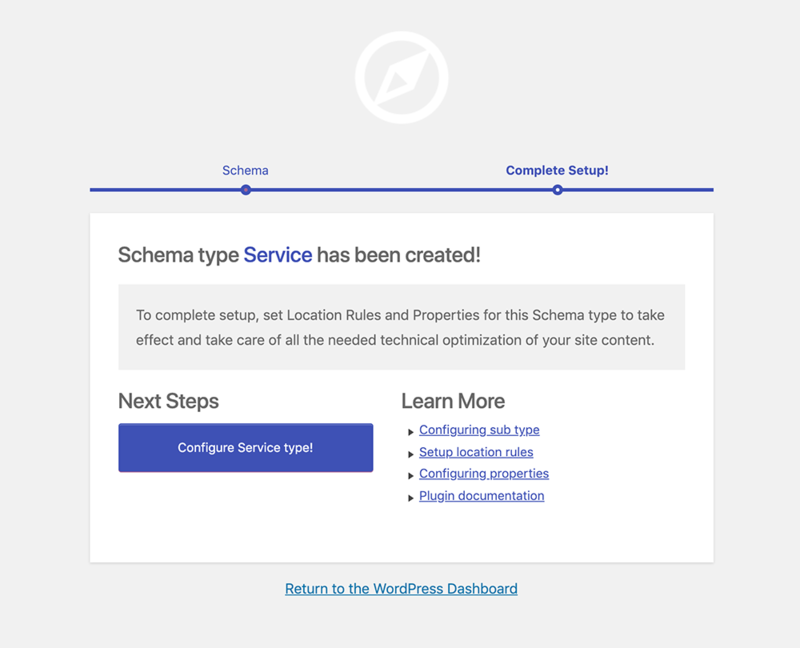 To complete setup, set Location Rules and Properties for this schema.org type to take effect and take care of all the needed technical optimization of pages about services on your site. Create a set of rules to determine the target locations of this schema.org type. For example, you can enable this markup on a specific page or post, or you may have a custom post type for pages about Services that you would like to enable this type to work on. 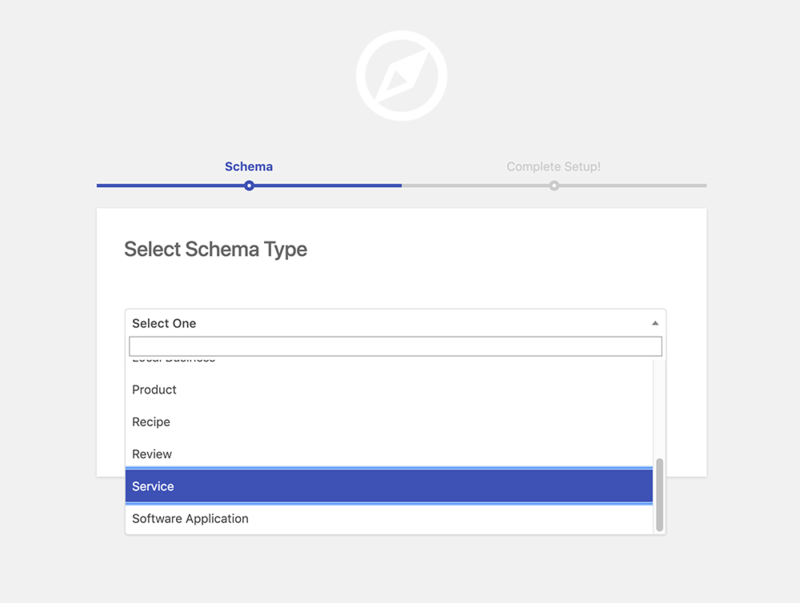 Optionally; this section allows you to configure schema:Service properties. Here is an article that explains how you can test your schema.